Adbeat used Knurture to close more deals and increase their monthly recurring revenue. 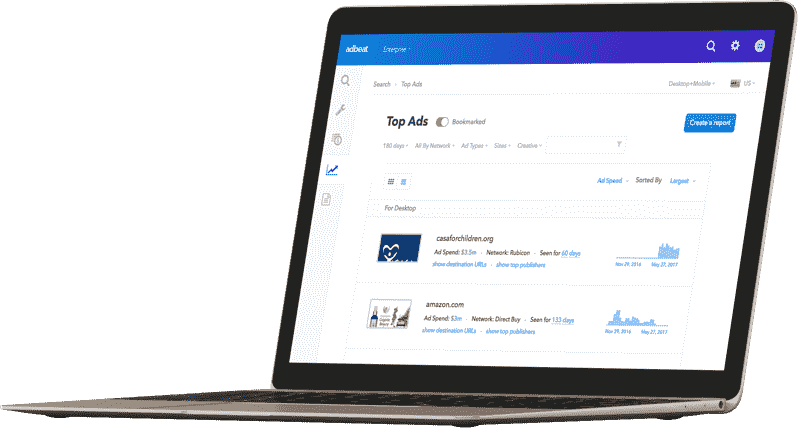 Adbeat's customer list included corporations who had dozens of employees using the platform regularly. But, these companies only purchased one or two licenses. Our team began rapidly simulating and testing new, in-app sales flows and concepts. From a news feed to configurable dashboards, we tested every concept we imagined could boost sellability. 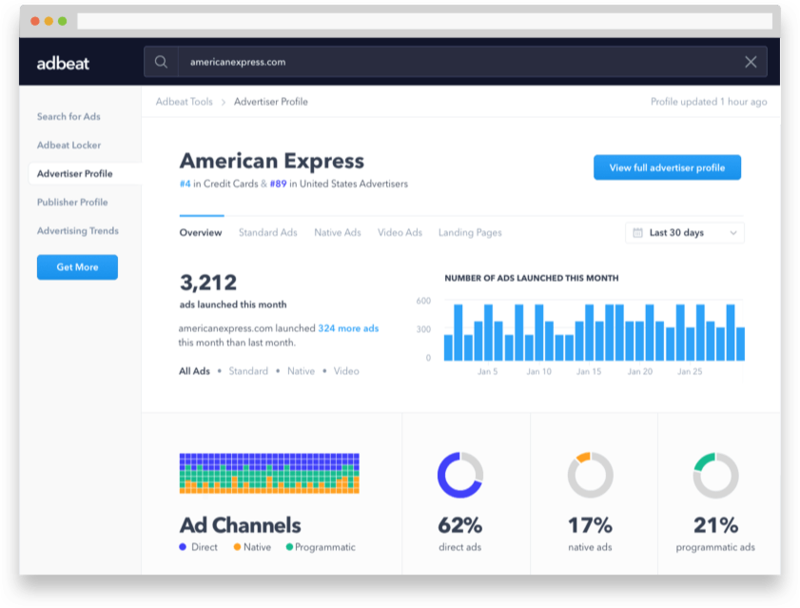 Towards the end of our first two week iteration, we found a solution that made users excited about purchasing more licenses — a personalized inbox for ad intelligence. "Knurture was able to deliver the solution that was truly best for customers. And, as a bonus — it increased monthly recurring revenue." 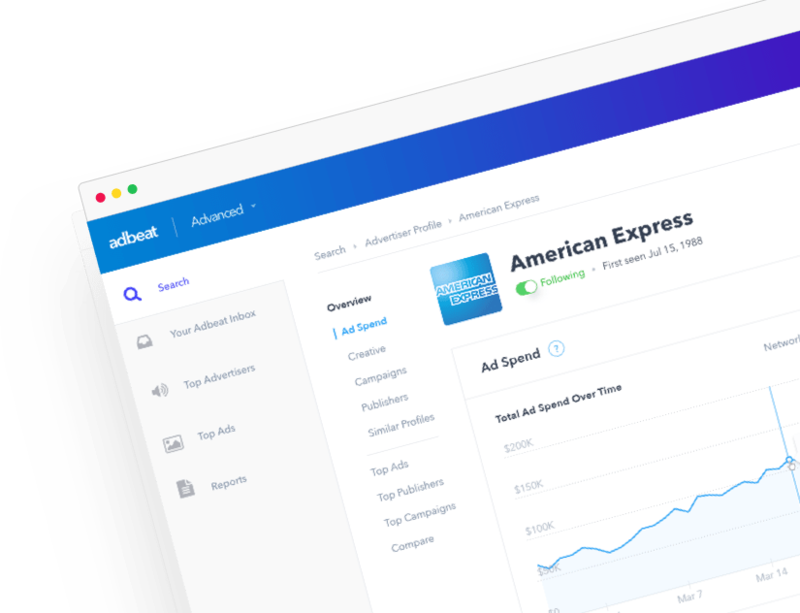 After the first two weeks, we continued working with Adbeat to simulate and test new, in-app sales flows that onboard, upsell, and help them close more deals.